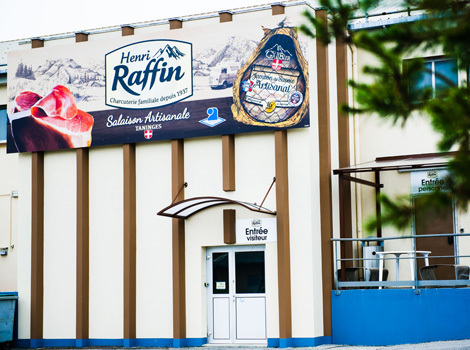 The uniqueness of Henri Raffin lies in its expertise as a mechanised artisan. 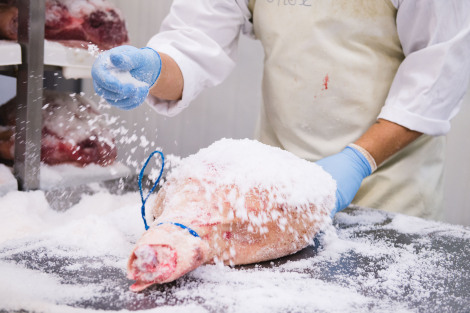 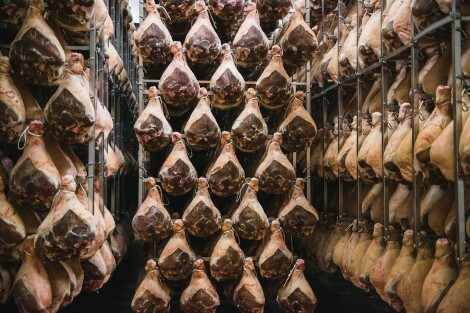 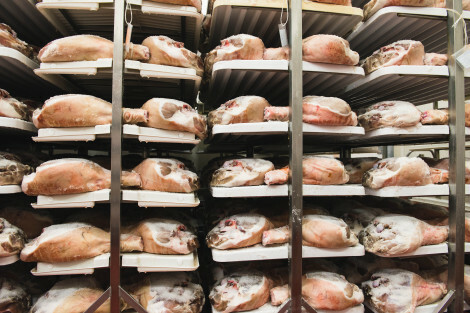 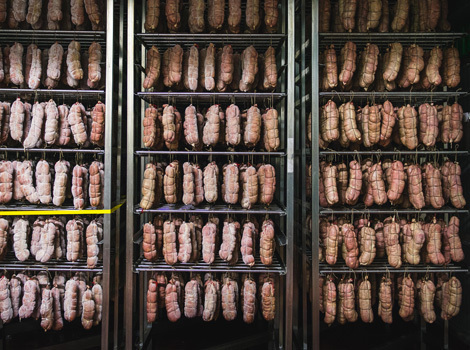 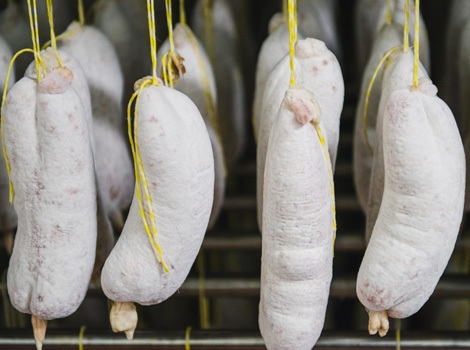 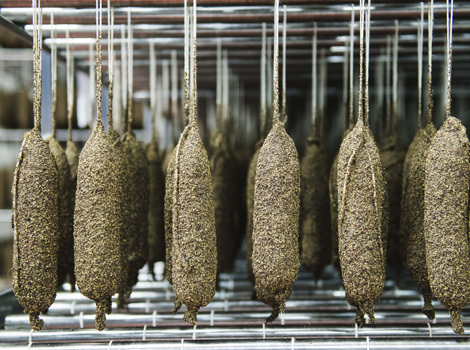 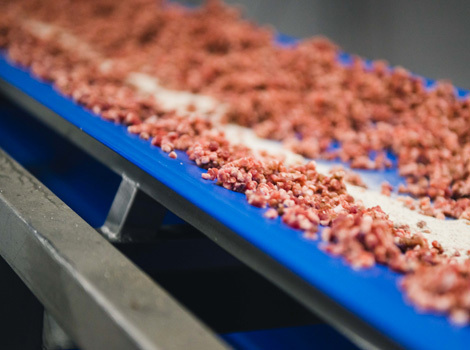 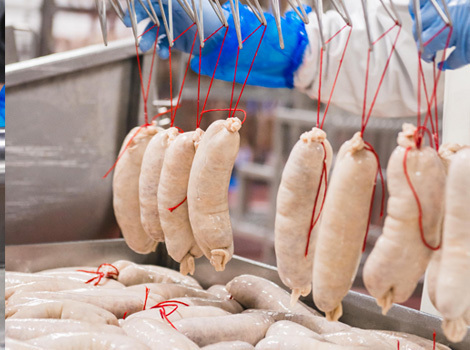 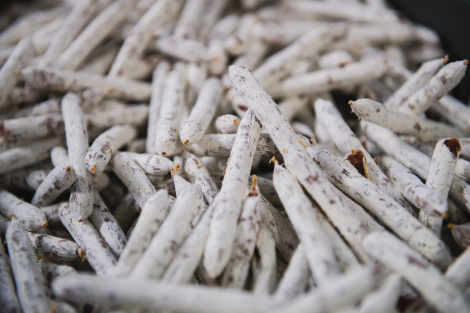 For us, every key stage in manufacture involves people: devising recipes, weighing meat and ingredients, preparing all the products, stuffing all our dry sausages and sausages in natural casing, each individually tied with string. 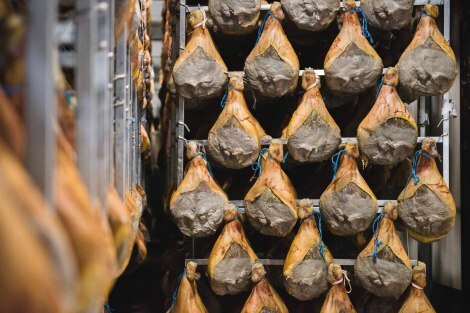 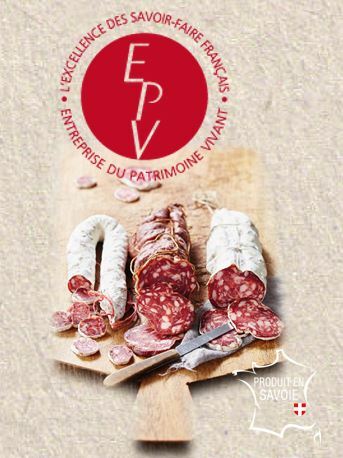 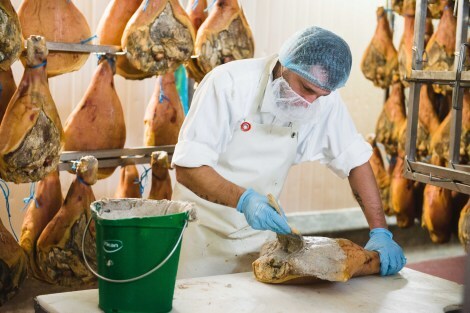 People are the heart of the creative and manufacturing processes, ensuring the « home made” quality and always with the greatest respect for authentic charcuterie expertise. 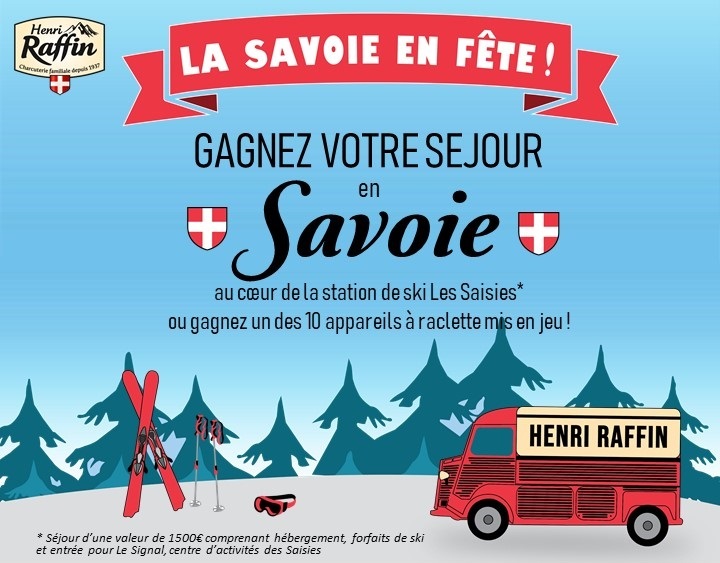 l’Assemblée des Pays de Savoie. 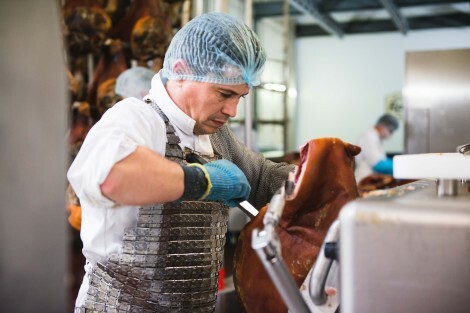 Our responsiveness and flexibility levels enable us to satisfy the most of customers demands. 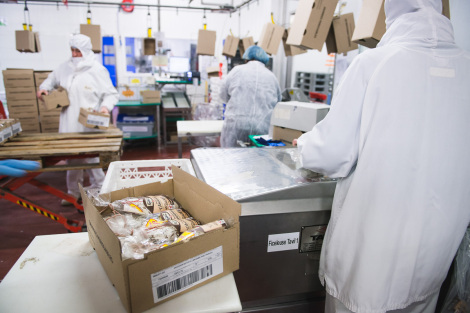 Important investments are made for an ultramodern production plant and permanent research of new products in order to anticipate the evolution of the consumption patterns and provide product differentiation. 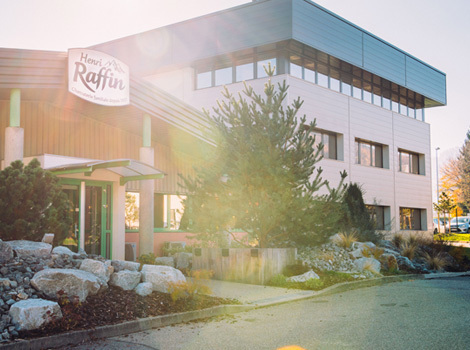 To preserve our environment, in addition to our daily actions (recycling through selective waste…), we have implemented an ecological waste water plant. 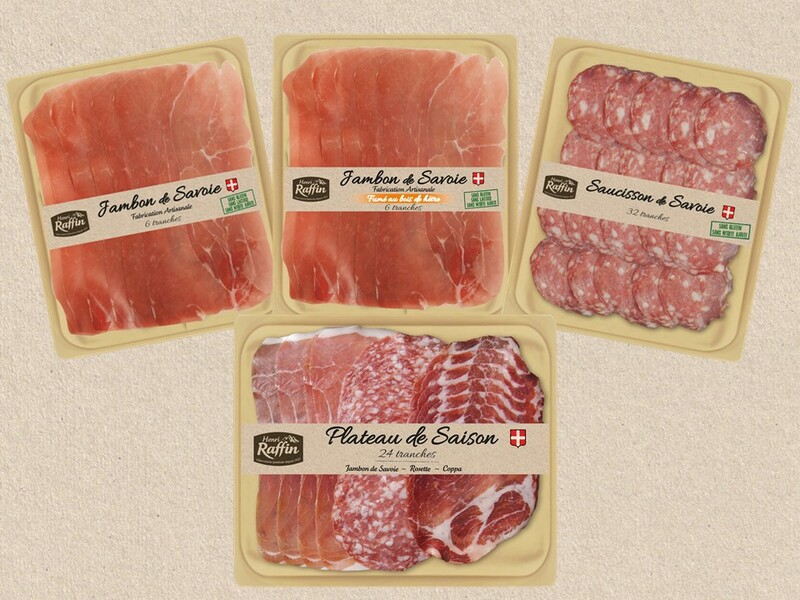 Our waste and packagings are also recycled.